McLaughlins is a third generation, family owned and operated business, opened in 1946. Our customers have been trusting us for almost 70 years to install the right hitch to fit their needs. 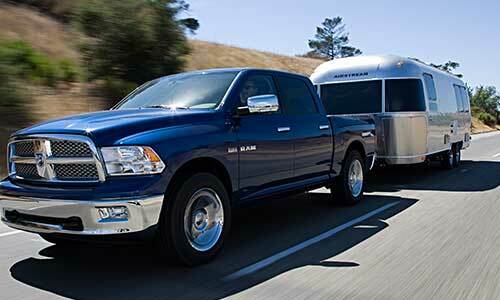 Anything from towing a fifth-wheel, to just using your hitch for a bike rack, we can get the job done right for you. 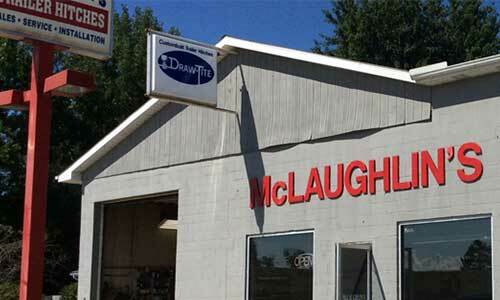 McLaughlin’s is your trailer hitch installation and repair expert in Mid-Michigan. Our technicians are experts in hitch installation, wiring and repair. We are an authorized distributor for Draw-Tite, Reese, and Hidden Hitch trailer hitches. We carry only the top-of-the-line, custom-fitted trailer hitches made by the top manufacturers such as Draw-tite, Reese, and Hidden Hitch Hitches and accessories. Due to the custom fit, they bolt to the frame, and use pre-existing holes in most situations, so typically there is no welding or drilling required.